The Parliament of the People? 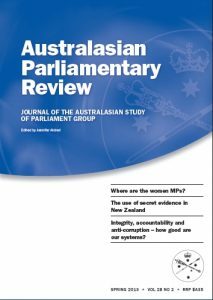 How Representative is the Parliament? The 2009 Queensland Election: The Beginning of The End?